Bring Rapunzel's story to life with the included tunes! 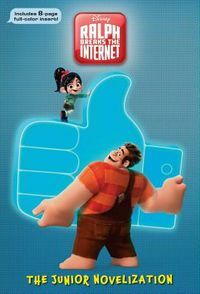 Dance into a fun story featuring Disney's Rapunzel in this best-selling format. This enchanting book features a story that follows Rapunzel as she leaves Corona's walls and saves the day. 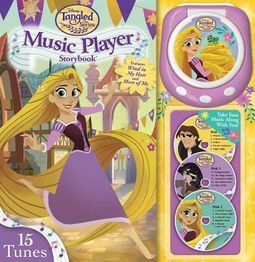 Come along for Rapunzel's adventure with this fun and innovative set featuring a plastic music player and four disks--with 15 tunes!